Nayrobi Garcia joined the Tobin Properties Family legacy in early 2016 and is the Executive Assistant the Senior Vice President of Commercial Real Estate. She believes in providing exceptional service by treating each and every transaction, Investor, Broker, Tenant and Landlord with the highest respect and equality. Her ability to become engaged in every step of the acquisition, disposition, and leasing process, has made her a tremendous asset to Tobin Properties. Prior to coming onboard, Nayrobi was the Transaction Coordinator and Marketing Manager at Marcus and Millichap Miami Office. 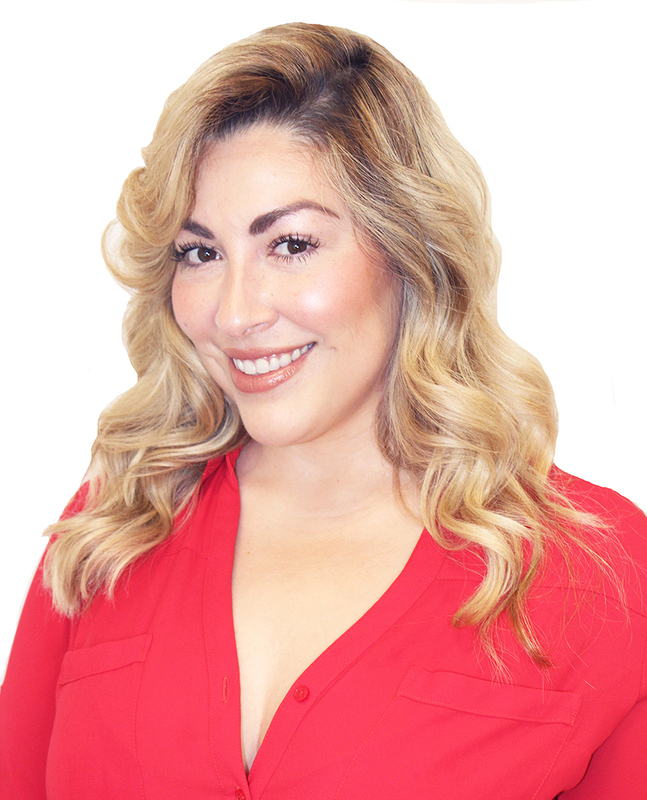 She originates from California where she earned over 7 years of experience working for a property management company. Nayrobi studied Business Administration at Santa Monica College. She currently holds a real estate License in the State of Florida and California. Nayrobi’s passion for animals shows in an ongoing effort of rescuing abused and abandoned animals and volunteering on the weekends for Grate Paws Animal Rescue.